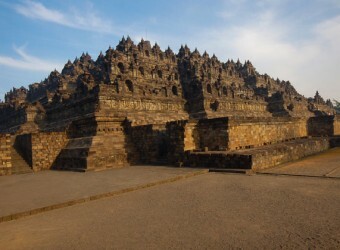 Travel time was long and I felt a little tired, but I was impressed when I saw Borobudur Temple for the first time. It is larger than I watched on TV!! It is difficult to take the perfect picture.